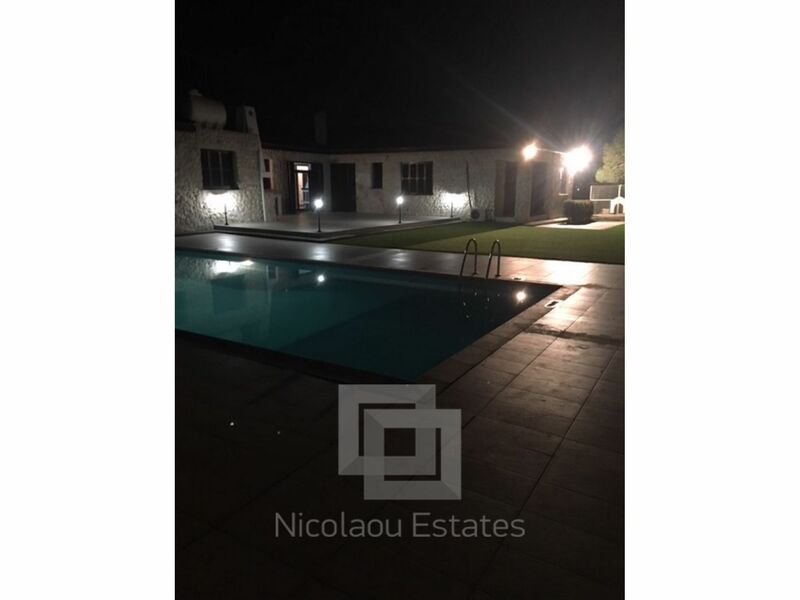 A fantastic four bedroom villa for rent located in a peaceful area of Latsia and within easy access of the city center and the motorway. 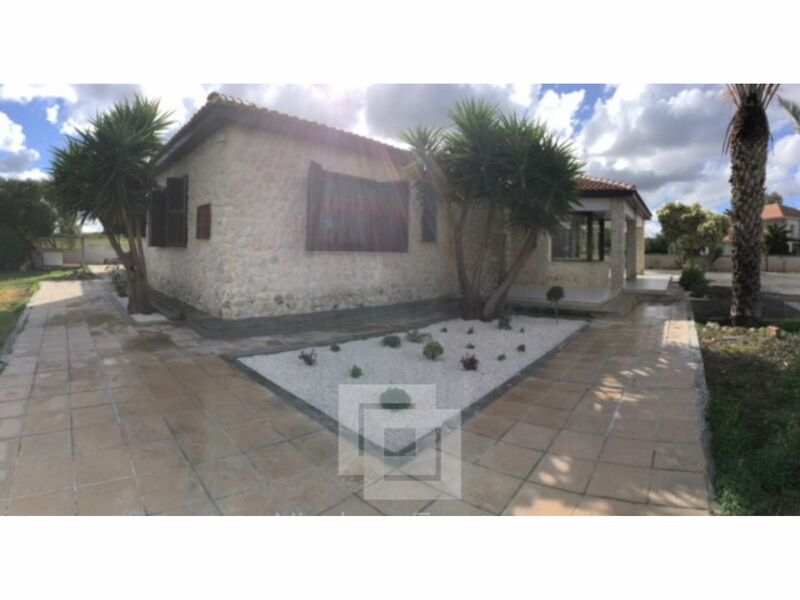 The property is situated on a very spacious plot, 7109 sq.m and 290 sq.m total covered area. 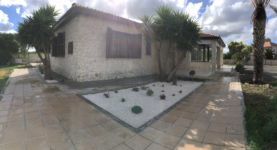 It was built in 1996 and has been renovated in 2017. 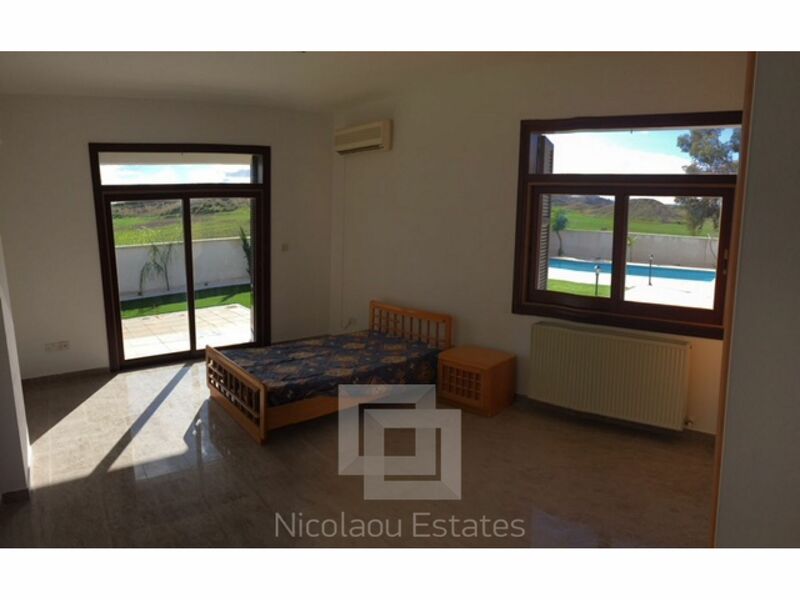 It has air conditioning, central heating, a fireplace and external shutters at the windows. 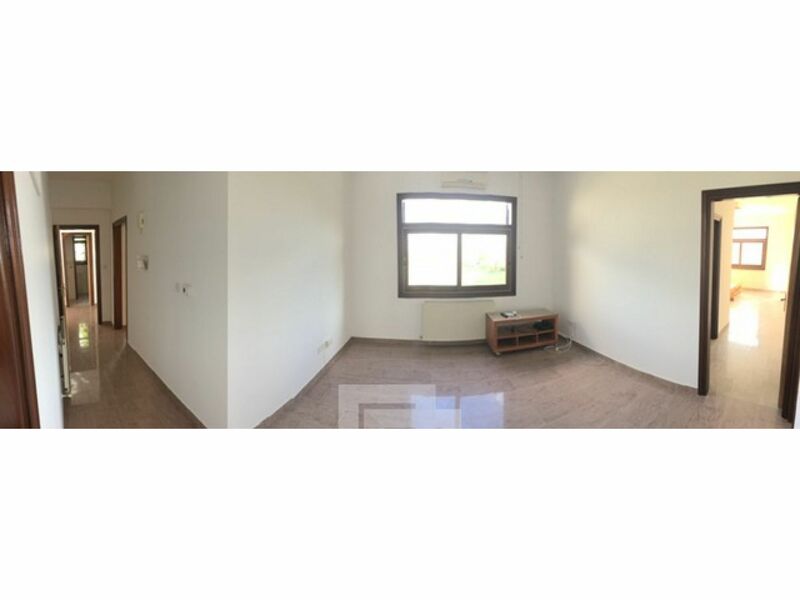 All the bedrooms are en suite. 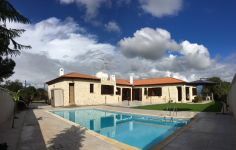 Externally there is a private swimming pool, a large spacious outdoor area, veranda (32 sq.m) with BBQ, garden with grass, flowers and plants ideal for relaxation and house parties!Inside the villa comprises of a spacious/bright living room and dining room, daily living room and an open plan kitchen with all the appliances included. 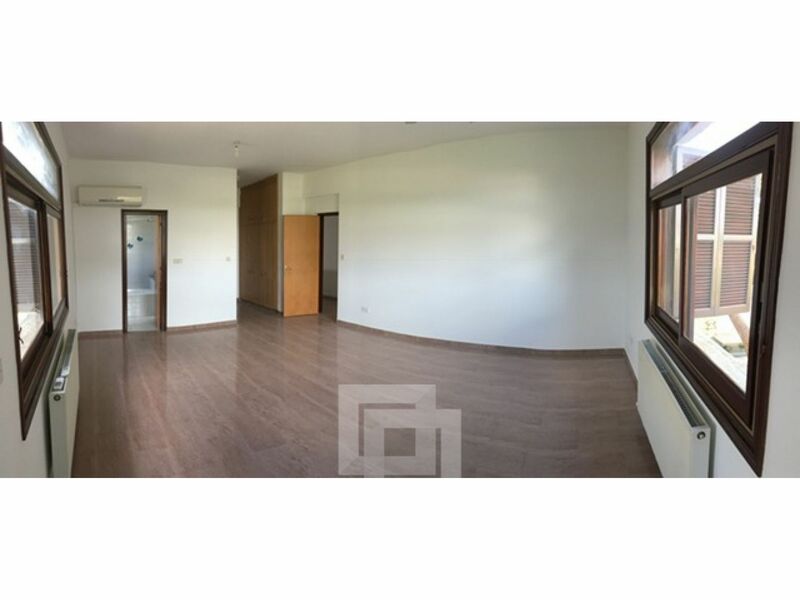 Suitable for families who want to combine the comforts of the city and the peaceful family environment! 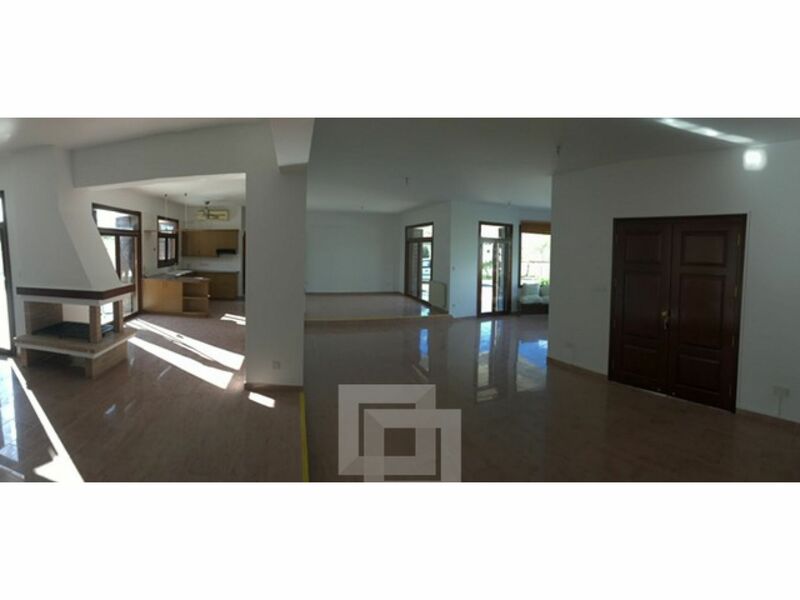 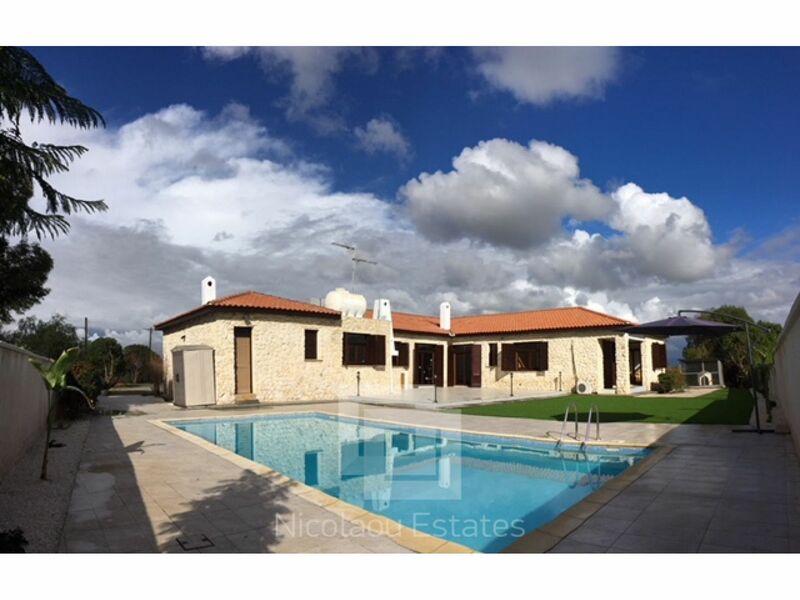 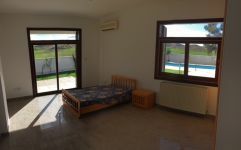 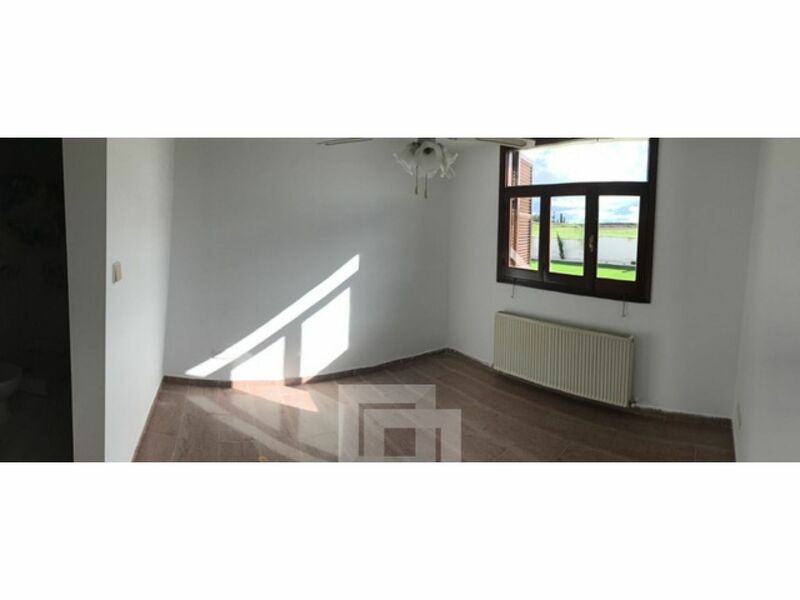 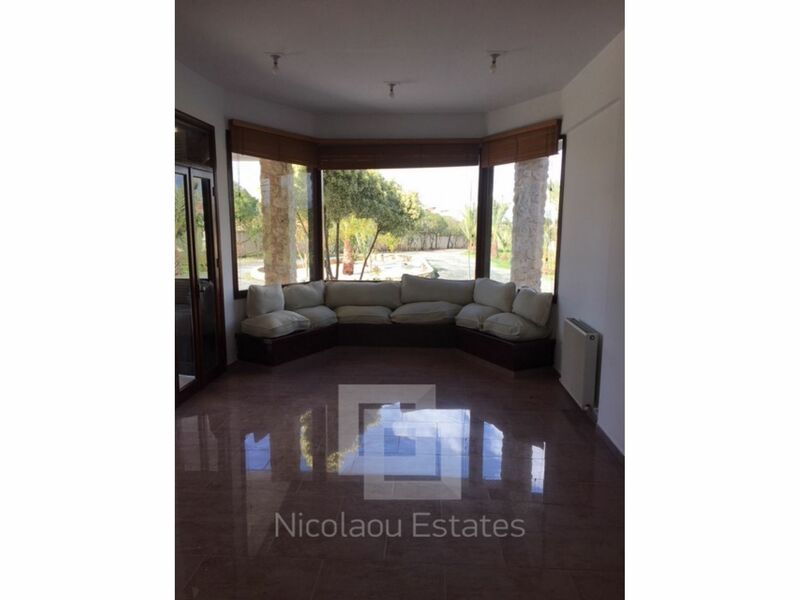 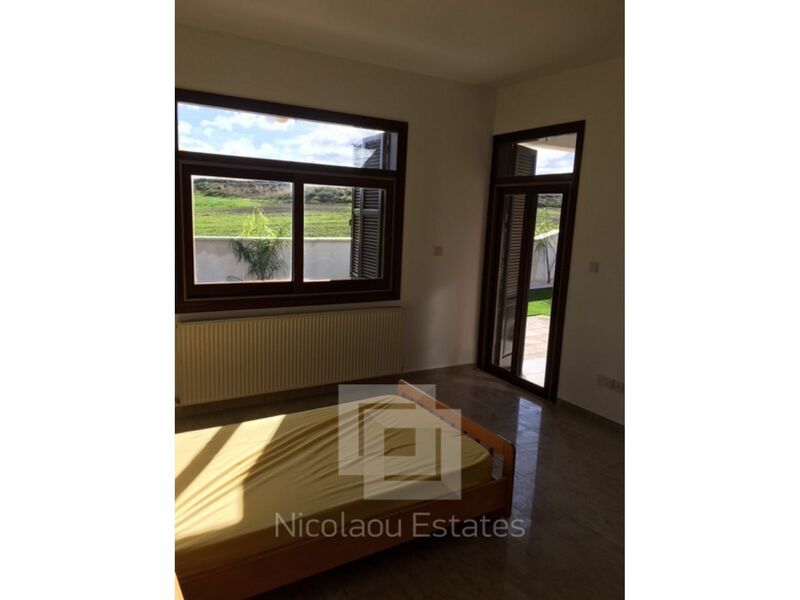 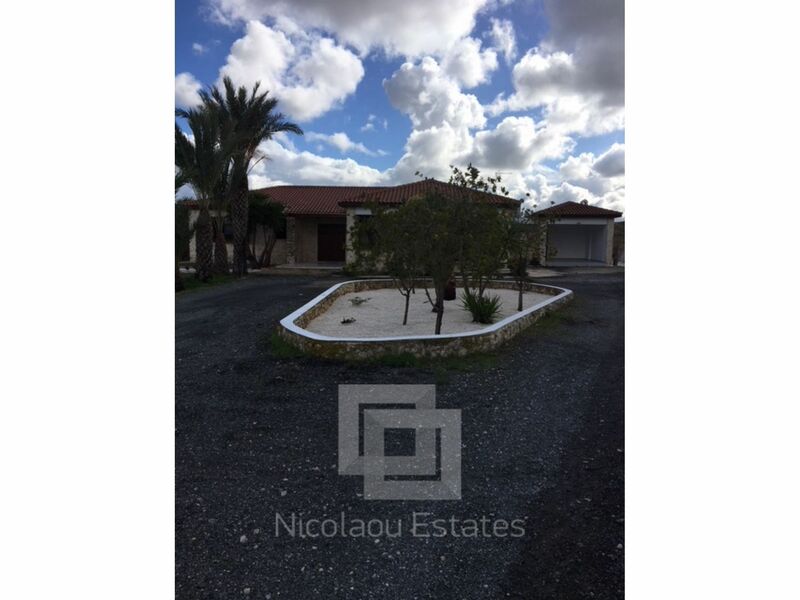 This 4-bedroom house in Latsia, Nicosia is being offered for rent (long term) at EUR 3.500.